Modern fans of racing games have a lot to smile about. From "Need for Speed" and "Gran Turismo" to "F1 2016" and "Project Cars, " the world of racing sims and racing games is exploding with fantastic, high-octane options. Enter the newest kid on the block, "Asseto Corsa," a racing simulator from developer Kunos Simulazione. 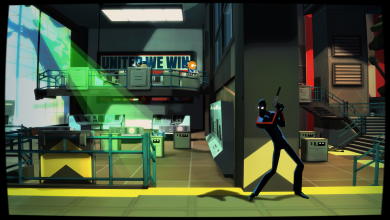 Originally built for PC, the game is now coming to consoles like the PS4 on August 30, 2016. 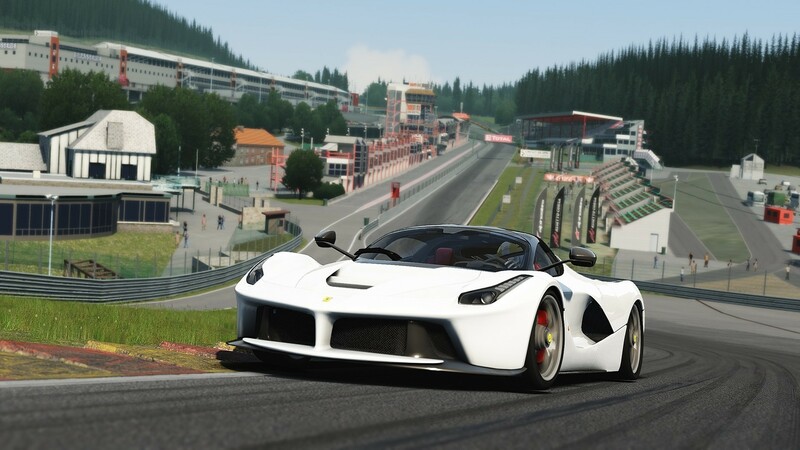 So what good things can fans expect from "Assetto Corsa?" "Assetto Corsa" first became available via the Steam Early Access in late 2013. By the end of 2014, it was in final release mode. 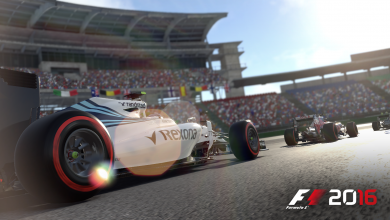 As months passed, Kunos Simulazione made periodic changes to the graphics and handling, as well as repairing bugs. From the beginning, the handling has been exemplary, but with the frequent tweaks, it now feels even better. Hopefully, Kunos Simulazione has found a way to translate that smooth yet realistic handling style to the controls of the PS4. This racing sim includes more than ninety vehicles, each one designed for peak performance. You'll be amazed at the level of detail involved in the rendering of these automobiles, thanks to the near-obsessive dedication of the team at Kunos Simulazione. To ensure that each car moves and functions as closely as possibly to the real thing, the developers used telemetry and track data drawn from real life. Thanks to laser scanning technology, the team at Kunos Simulazione was able to build each track in the game with real-life accuracy. You'll be able to see and feel what it's like to drive a track like Silverstone Circuit or Nürburgring-Nordschleife, down to each slope, bump, or curve of the real-life circuit. There are 16 tracks in the game, but you can race up to 24 different configurations of those tracks. 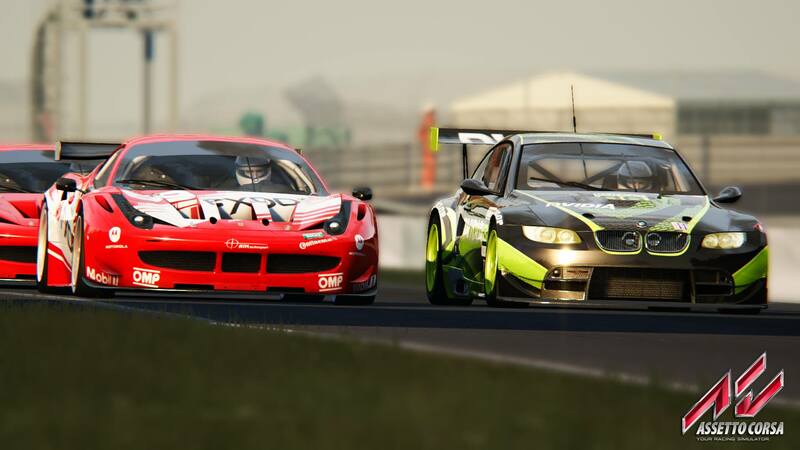 Like its PC counterpart, the PS4 version of "Assetto Corsa" promises a wide range of race modes. 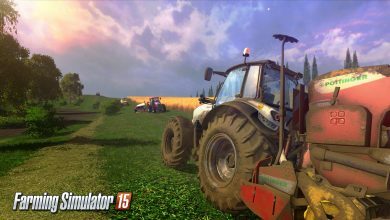 You'll have the opportunity to race as a single player or with friends in multiplayer mode. Other race modes are familiar staples across most racing simulators, including Career Mode, quick races, and timed challenges. You'll also get to try your hand at drift challenges, drag races, and entire race weekends or league events. 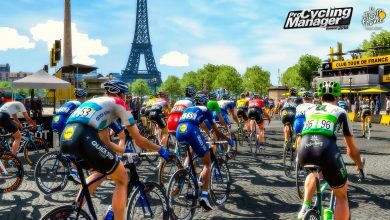 Do you want to introduce a less experienced gamer to the joys of a top racing sim? You can create different profiles within the game and adjust specific aspects of a vehicle's function or the in-game consequences. For example, you can change the amount of collision damage that a car would sustain in the race, enabling newbie drivers to keep going even if they crash into a few things at first. With all of the improvements and extra DLC added to the PC version of Assetto Corsa, PS4 gamers can probably expect a similarly smooth and seamless experience when they play it on the console. Can you get a better experience elsewhere? Yes. But with a current lack of racing games available, this is one to try, you might just like it - perhaps a rental, even if it's just for the trophies. Are you planning to be one of the first to play Assetto Corsa on PS4? Let us know about your experience in the comments! My favourite gaming console is the PS4, of course, and in my spare time I love to write.